A.I.C. 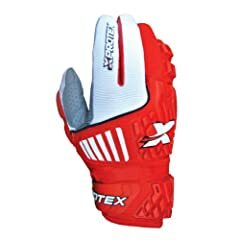 protection on the outside of the hand, wrist and little finger protect the vulnerable small bones not protected by a traditional glove. Superior protection without compromising fit, comfort or flexibility. Crafted using Pittards leather for ultimate comfort and durability.